Mycloud PMS system is a holistic cloud-based online hotel management software and property management system. The software is reliable and secure. It smoothly manages the hotel’s operations such as reservations, check-in, check-out, guest history, feedbacks, travel agents & companies. The features of the software make it one of the perfect hospitality software to have. Prologic First is an employee-owned software development and marketing company based in India. It was formed in 1997 by a group of highly experienced hospitality IT professionals. it's the earliest project was to develop new technology hospitality software products for Prologic SA, France. It has, since, evolved into a leading provider of integrated software solutions for the hospitality and related verticals. 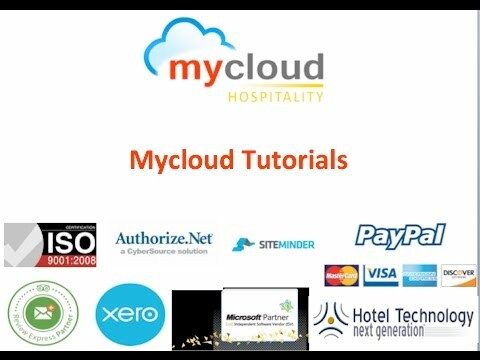 Learn more about 'mycloud', hospitality platform on cloud, helping hoteliers to manage operations over the internet through web browser anytime, anywhere from completely secured servers. How to setup KOT printer.